The Tagpuan singer has finally tied the knot to her long time boyfriend Jason Marvin Hernandez on Monday, January 14 in a garden wedding in Tagaytay. The ceremony was attended by family and friends from the entertainment industry. 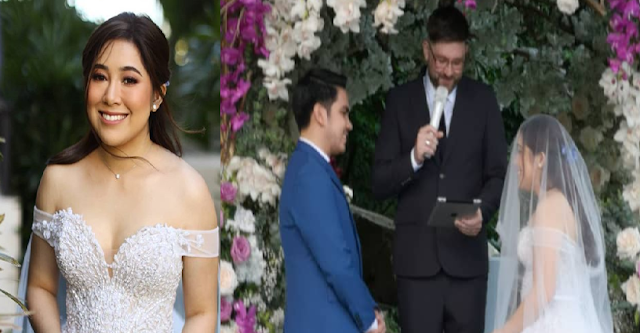 Moira's hit song "Tagpuan" became to be the wedding song that was also used as a soundtrack for Bea Alonzo's 'Kasal'.